Restricted reach seems to have caught the fancy of Instagram as it's testing a geofencing feature for the social network. This feature helps the users to post the content in specific countries of their choice which will not be available for the entire world. On Twitter, Jane Manchun Wong, an app researcher pointed this out. She elaborated that the creators will be able to opt for a country or a set of countries where they would like to share their content with while excluding others. This feature will not be limited to the posts only, or so it seems. It will be provided for the Instagram Stories as well. This feature will be of best use for brands as they will be able to limit their content for specific countries where the product is available. Not only that but location specific content can be posted easily for the places it was made. Facebook and Twitter have already put this feature as an option for their users some time back. 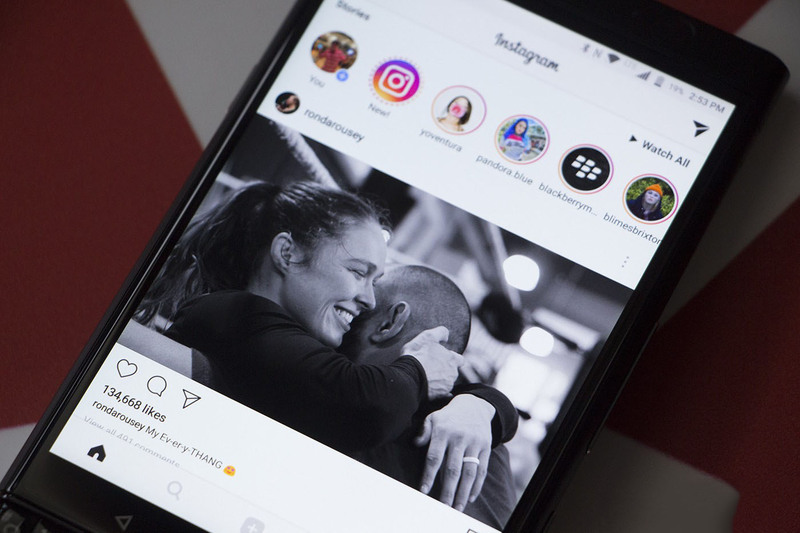 There has been no official word for this feature from Instagram yet, so it's unclear that when and where will it be released.